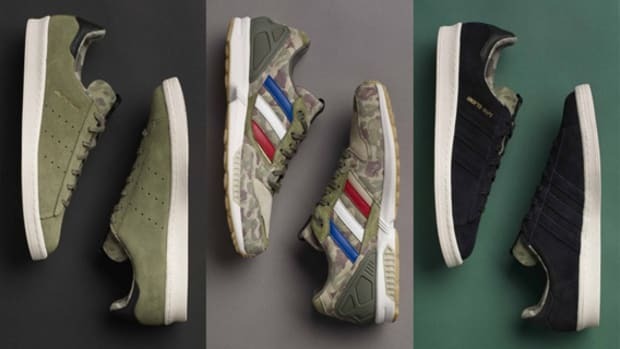 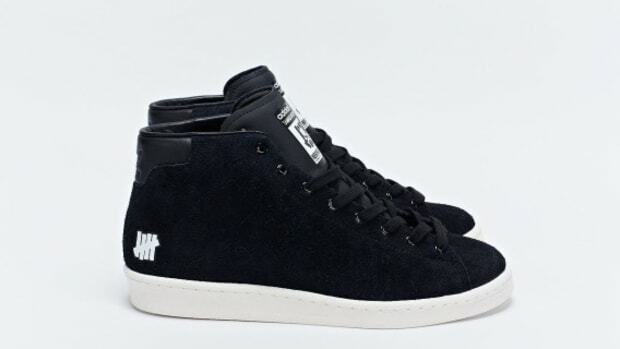 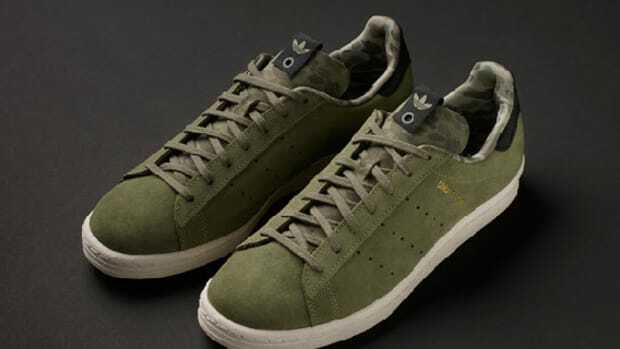 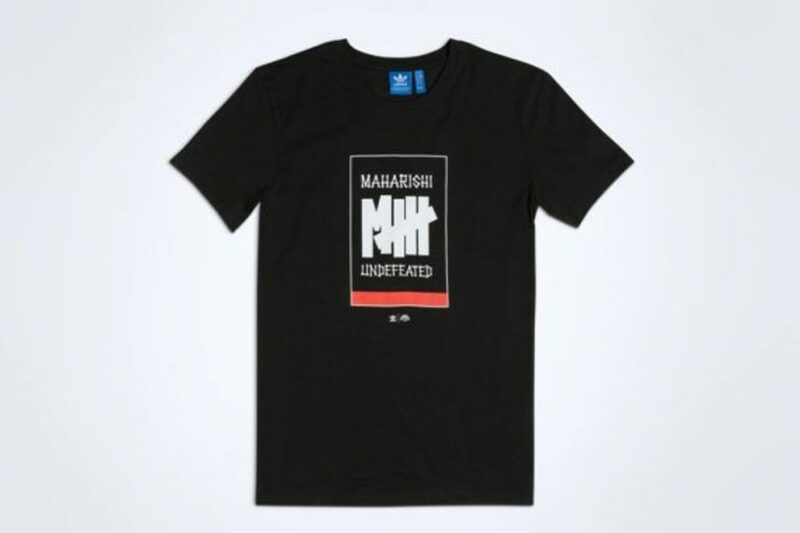 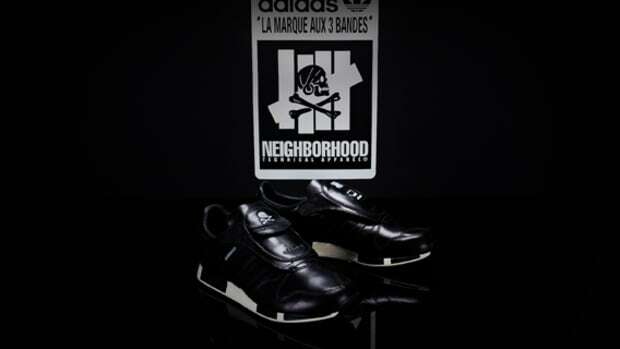 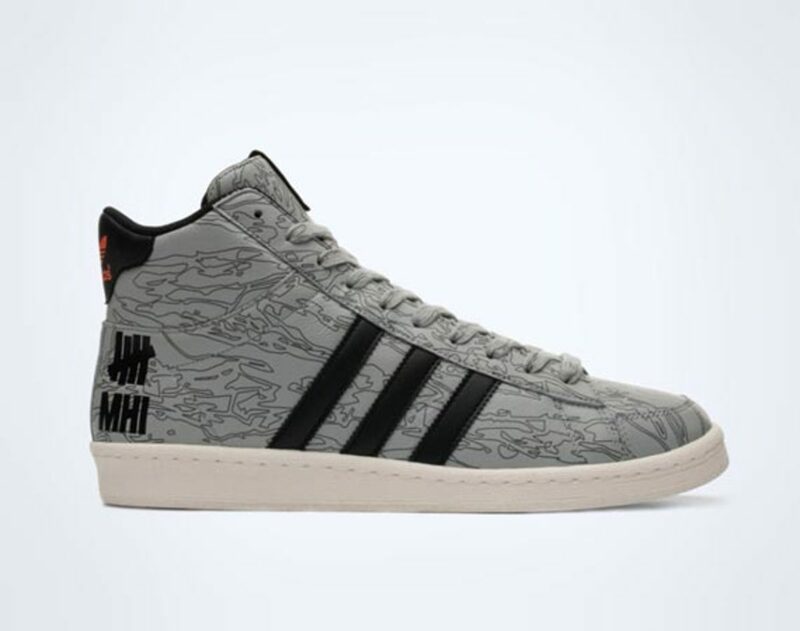 adidas Originals recently partnered up with Los Angeles streetwear label Undefeated and London based military-inspired apparel brand maharishi to debut a capsule collection for the Holiday 2014 season. 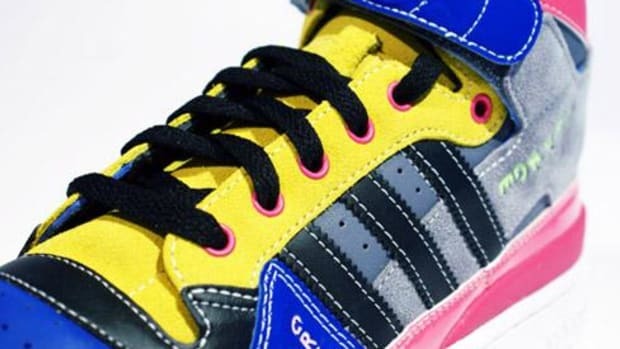 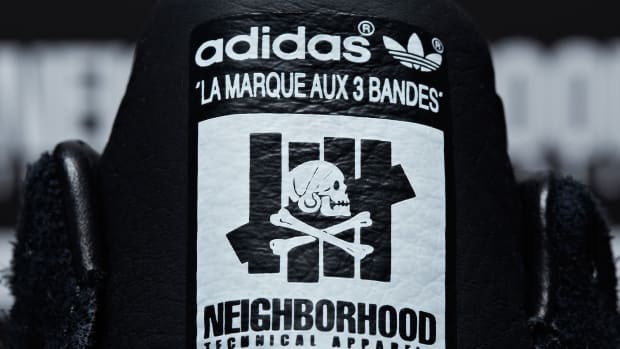 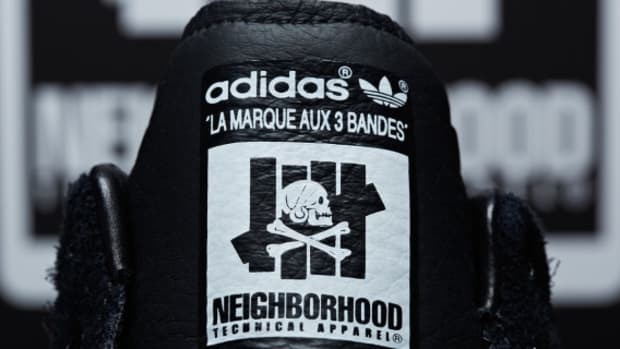 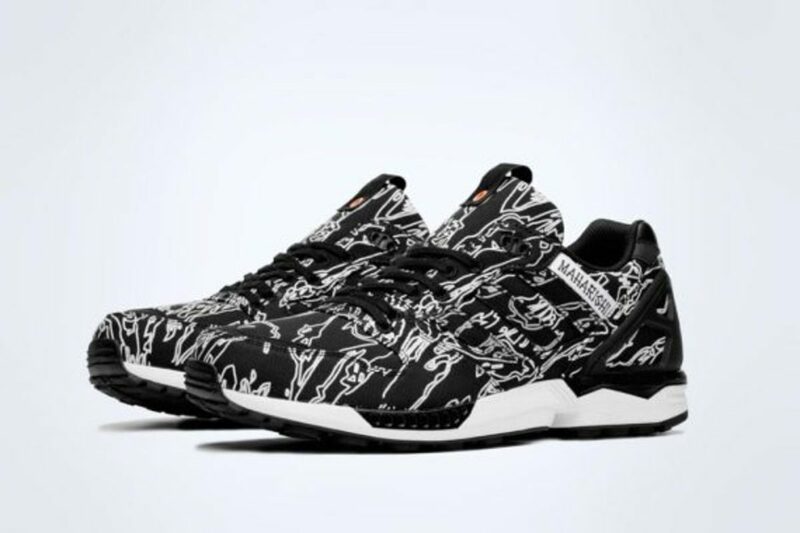 The collaboration, which is part of the ongoing projects under adidas Originals Consortium, includes the Jabbar Hi and ZX 5000 sneakers, as well as a t-shirt. 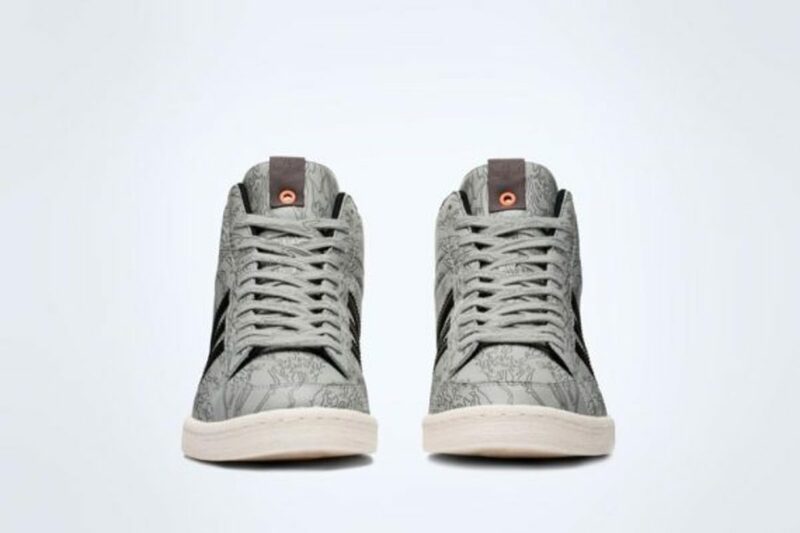 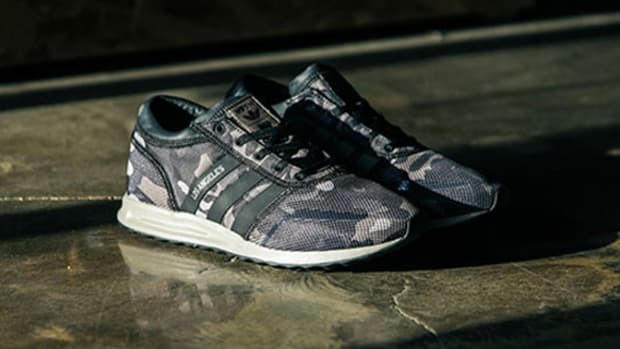 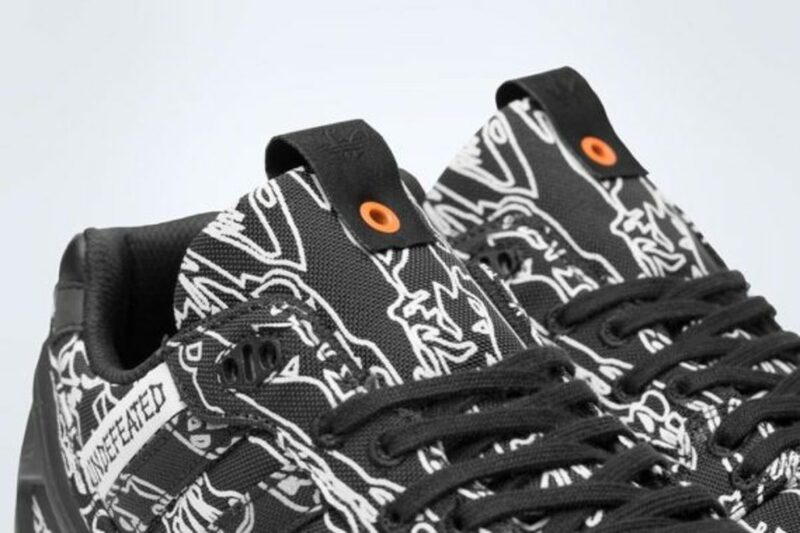 Both sneakers have uppers made with all-over camouflage prints on the familiar adidas silhouettes and feature the Undefeated logo, in addition to the classic three stripes. 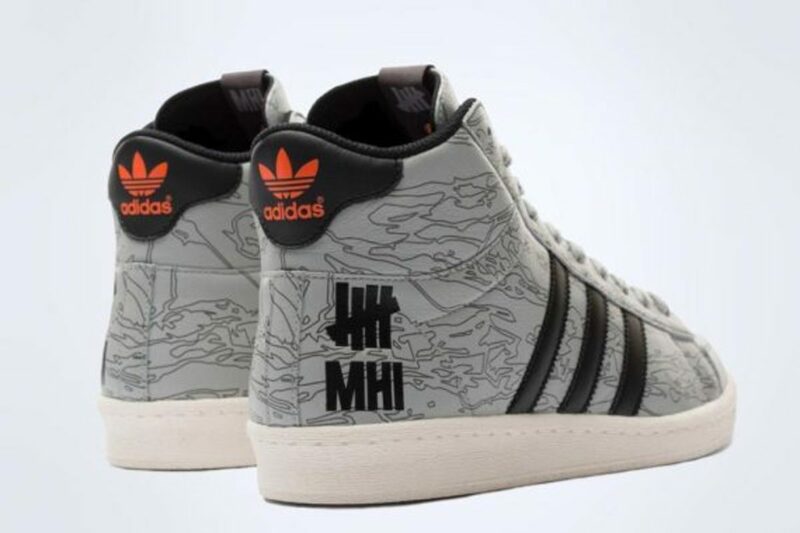 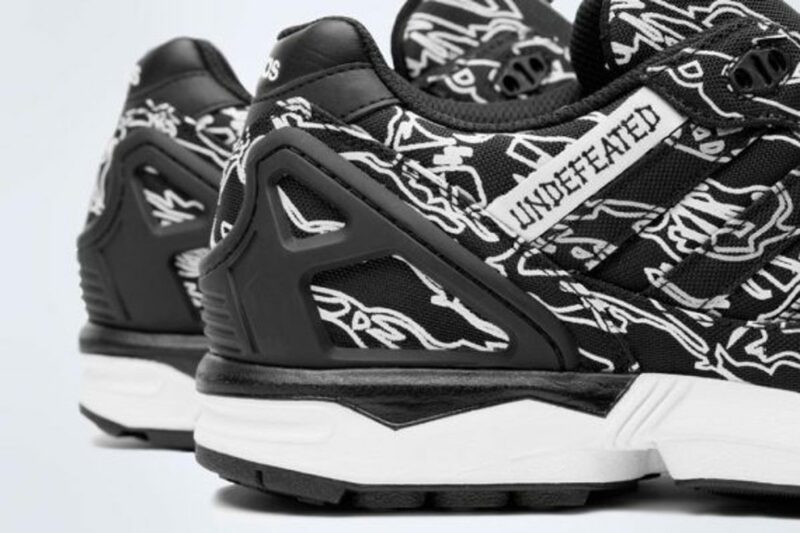 The adidas Originals Consortium x Undefeated x maharishi Capsule Collection will see a pre-release at UNDFTD stores and at maharishi on December 6, and will be available at other select retailers starting December 13.